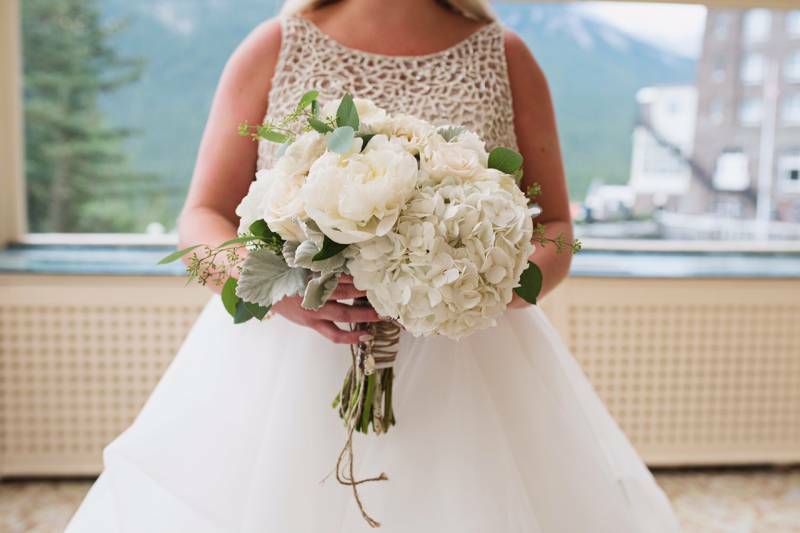 Today we are taking a peek into the ultimate luxury, fairytale wedding designed with the most luscious florals and exquisite details from Banff wedding planners, Lynn Fletcher Weddings. 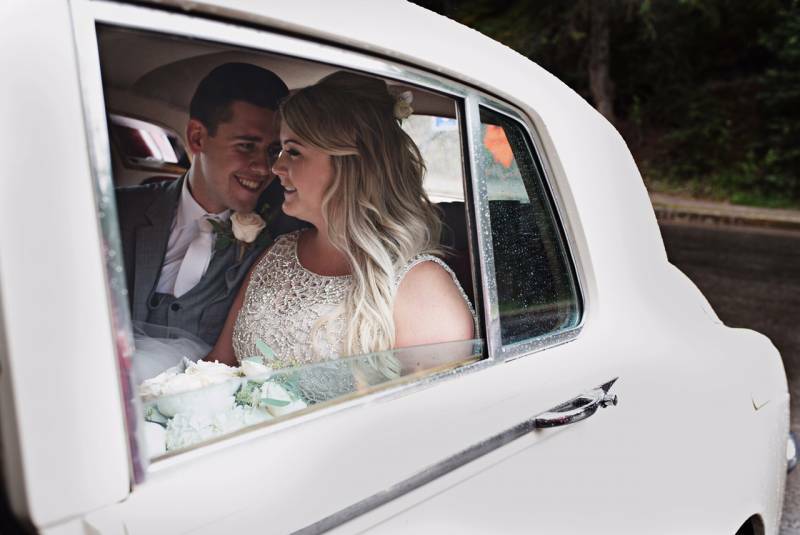 The gorgeous photos are captured by the talented Fuller Edge Photography. We have to stop and take a minute to admire this incredible bouquet and the absolutely breathtaking florals designed by Occasional Bloom! The bouquet is designed in all white but even with a single colour it has the most incredible texture and luxurious feel - it's simply stunning! 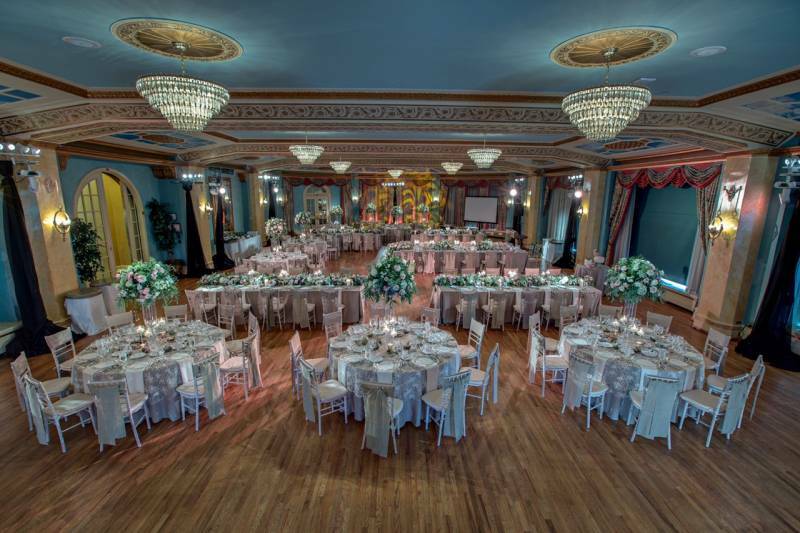 When it comes to luxury in the mountains, The Fairmont Banff Springs is the ultimate wedding location - it's known as the "Castle in the Rockies" and is as luxurious and enchanting as something right out of a dream. 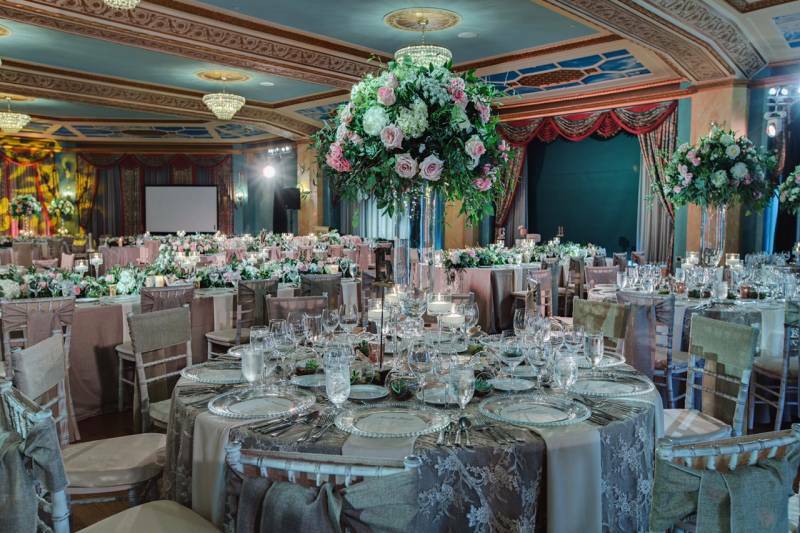 With this incredible venue as the backdrop, Banff wedding planners went to work turning the space into an absolute dream come true with oversized florals in classic pink and white, a luxurious ice bar, and delicious dessert table. 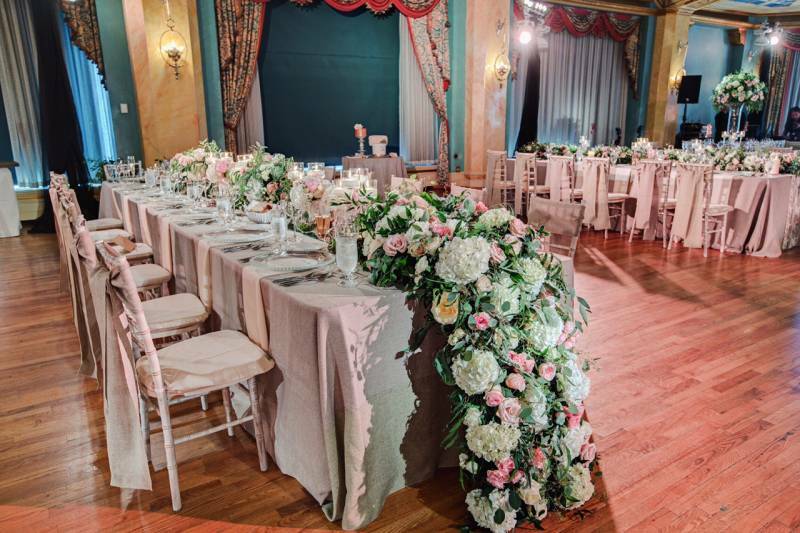 Crystal plates, luxurious linens and Chiavari chairs around different sized tables finished off the fairy-tale wedding reception perfectly. 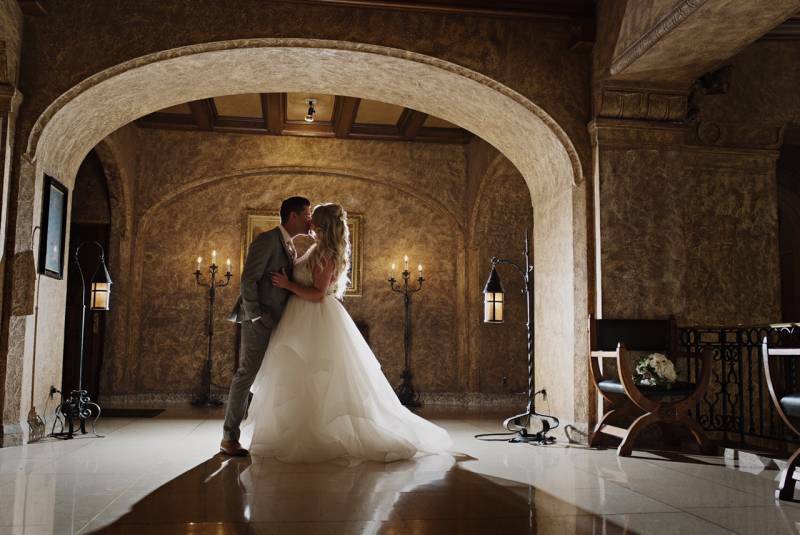 A huge thank-you to the very talented Banff wedding planners, Lynn Fletcher Weddings for sharing this beautiful wedding with us and letting us share your incredible designs and ability to turn wedding dreams into perfect reality! 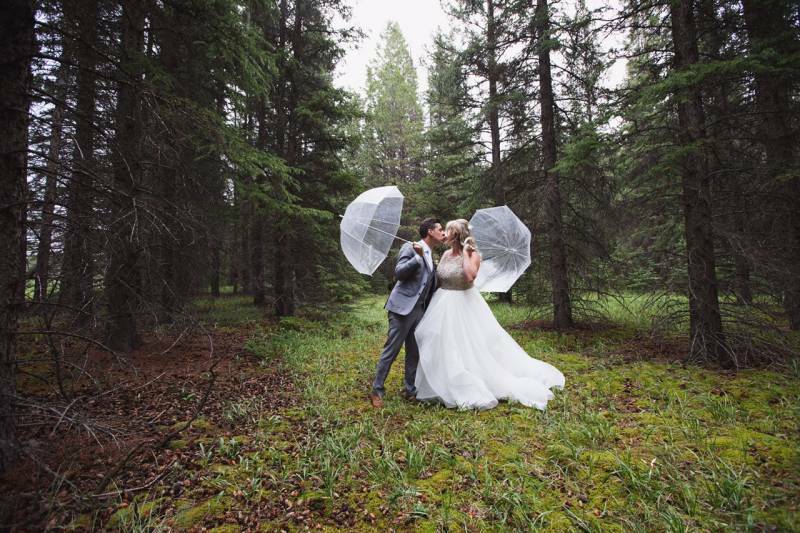 If you're looking for a Banff wedding planner be sure to check them out!